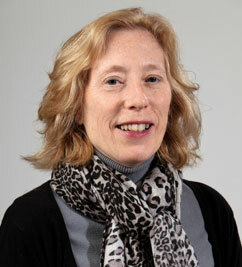 Mary Hegge has served as Human Resources Manager for the Wisconsin Center for Education Research since 2008. Mary manages and leads all WCER activities related to the classification, recruitment, staffing and compensation of all WCER’s university, academic staff, and student positions. As WCER’s Human Resources Manager she works closely with Technical Services to provide efficient systems for performance evaluations, personnel management, and telecommuting agreements. In addition, Mary serves as WCER’s Effort Reporting Coordinator.